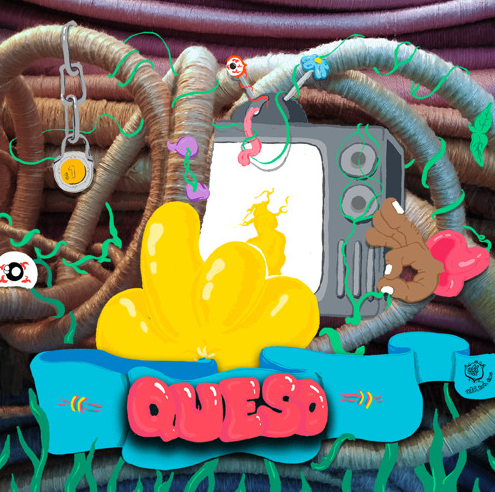 Chicago’s own IsaiahG is making his way back on our platform today with his brand new record titled “Queso” featuring AAP affiliate Aaron Deux & Human. From the very moment you press play the flawless Aaron Deux production will grab your attention, it’s one of those melodies that you hear listen to, then have it stuck in your head for the whole week. Isaiah starts off this track on a positive note with his dope verse, which leads right into the extremely catchy hook from Aaron, before he one ups himself with his impressive rhymes. At this point in the song you’re probably thinking, “how could this get any better?”, the answer is Chicago native, Human. This man causally stepped in and dropped the hottest verse I have heard all week, starting off slow at first, before he flexes with some rapid bars at the end. This one is a 10/10 in my book, don’t take my word for it though, check it out for yourself below!